◼ OH THE IRONY! On the day Spandau Ballet post a tease trailer giving us a glimpse of their new vocalist, their former singer Tony Hadley puts tickets on pre-sale for his Talking To The Moon tour, seven dates from 8 October in Birmingham to 17th at Sage One, Gatehead – plus of course, polite cough, on the 16th at the renowned London Palladium!!! 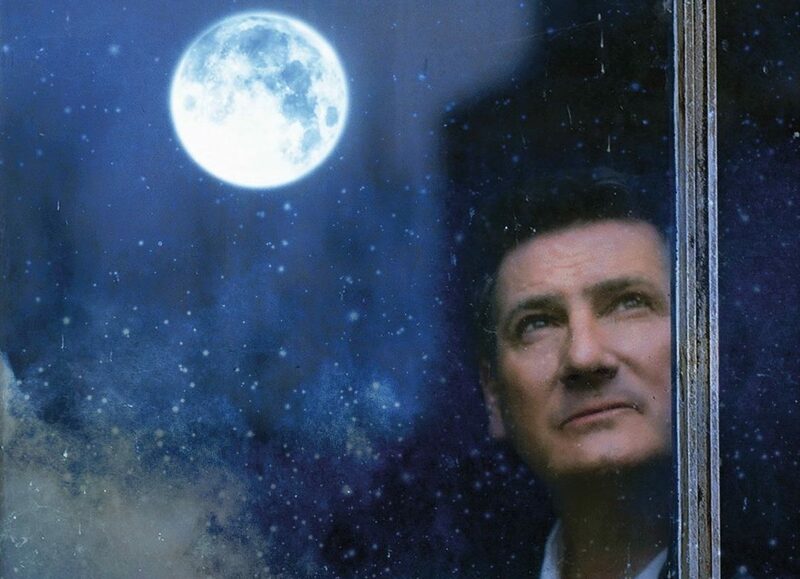 This entry was posted in breaking news, Britain, London, Pop music, tours and tagged dates, London Palladium, Spandau Ballet, Talking To The Moon, Tony Hadley. Bookmark the permalink.